​Before I got serious about my health and fitness, I was like the average person. I worked out and always told myself that I eat healthy, but the awful truth is that I was on a path that would lead me to poor health habits and behaviors. Taken my education I followed my own knowledge and created a program that helped me reduce my body fat and gain back control of my life. Fitness is my lifestyle, not just a trend. The journey you take has many hills but the consistency and focus we create together will make that climb easier. I met Nooie this past summer when my wife started training with him. I had recently hit 303lbs on our scale, my heaviest ever, and I just felt awful. I was tired all the time; I had no energy to do any of the things we enjoyed doing in the past and I knew it was only a matter of time until I was sitting literally at 350lbs. You see I really like to eat and I had very little physical activity and it showed. After a few discussions with Nooie on potential remedies to my problem, and a little encouragement from my wife, I agreed to give Personal Training a try. That was in August 2011. My stated weight was to lose 100lbs and to get back to my old sports weight. However, this was far more about physical fitness, strength gains, and a new quality of life, not just total weight loss. And so we began. Nooie has been very instrumental in helping me achieve success. 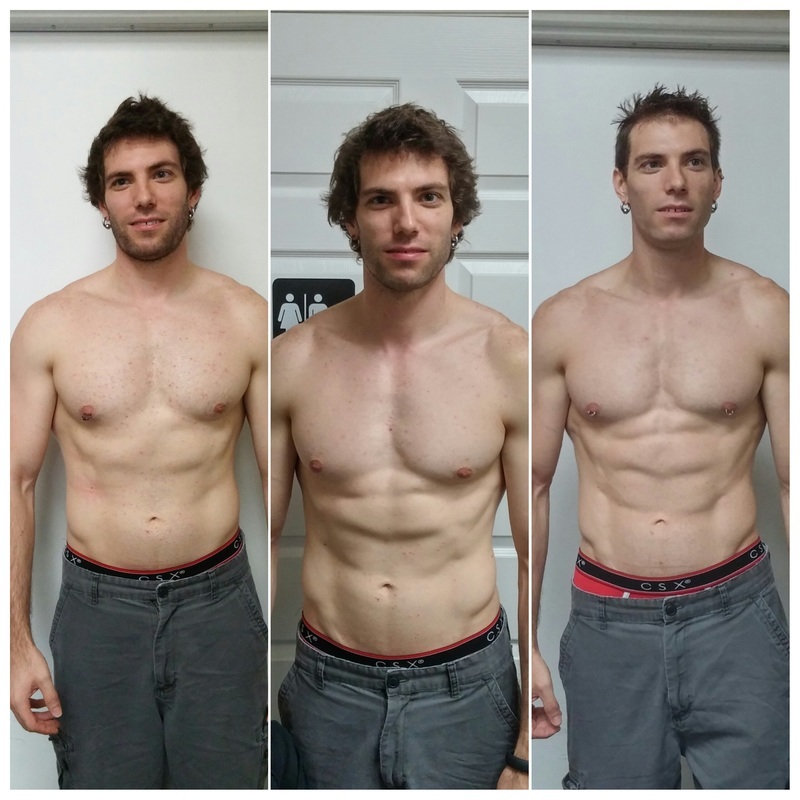 Over the last 8 months, he developed a challenging workout and reasonable eating program that allowed me to get into physical shape and lose weight. Our workouts are never the same and he keeps it interesting and challenging. I also appreciate his attention to our workouts as he keeps it lively and fun. On Dec 31, 2011 I was down to 252lbs and had a total weight loss of 51lbs in 5 months. However, I was not ready to say my mission was complete. Fast forward to March 31, 2012 and I weighed in for Nooie one last time before we parted ways at 233lbs, for a total weight loss of 70lbs. I am 51 years old and I haven’t felt this good in years. I can do anything that requires physical activities, whether it is yard work, home improvement projects, and even play ball with my kids and grand-kids. I feel like I can do anything! I recommend Nooie to help you get to that place you’ve haven’t been to before or in a long while. If I came up with the top things that I'm glad I decided to do in my life, signing up with Nooie for his food programing is defiantly on top! The last 3 months have drastically changed my life. I've always worked out and consistently very active, Nooie has taught me how food can impact the body and that the most important component to any training regimen is nutrition. The way I look at food and wellness has made a complete 360 degree turn. I now understand what I'm putting into my body and when I need to consume it for best results. If you would have asked me 3 months ago I would have never guessed that I would be in the best shape of my life at the age of 30 with 2 kids. The body I made with good food choices and working out still blows my mind!! Nooie showed me with hard work, determination, patience and knowledge, there is nothing I can't do! Thanks Nooie!